Fiberglass has great strength and quality. 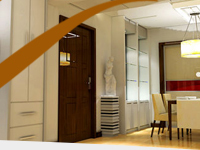 It guarantees a system that will preserve all its beauty and functionality throughout its lifetime. 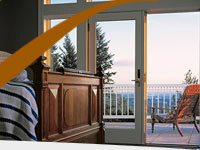 Fiberglass doors showcase the attractiveness, warmth and sense of conventional wood doors. 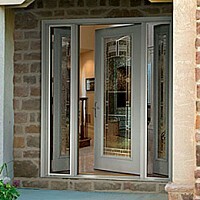 Paint grade fiberglass doors replace the metal residential door.